1889 - Edwin Powell Hubble, American astronomer whose writings helped establish the field of extragalactic astronomy; known for the "expanding universe" theory and for proof that objects previously classified as nebulae are actually galaxies outside the Milky Way. 1908 - Alistair Cooke, British journalist, broadcaster, and television personality who was also known as the host of PBS's "Masterpiece Theatre. "1858 - Selma Lagerlöf, Swedish author who was the first woman to win the Nobel Prize for Literature. 1886 - Bray Hammond, American author of Banks and Politics in American from the Revolution to the Civil War, winner of the 1958 Pulitzer Prize for History. 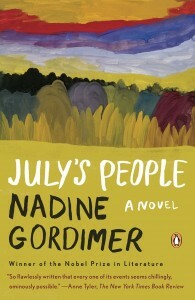 1923 - Nadine Gordimer, Nobel Prize-winning South African writer and political activist. 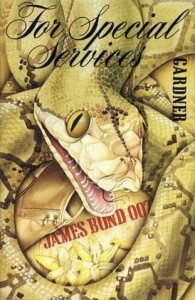 1926 - John Gardner, English author of spy and thriller novels, best known for continuing the James Bond series. 1936 - Don Delillo, Pulitzer Prize-winning American novelist. 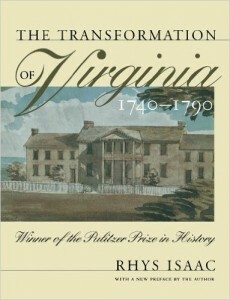 1937 - Rhys Isaac, Pulitzer Prize-winning Australian historian and writer on American history. 1972 - Sheema Kalbasi, Iranian-born poet, filmmaker, and human-rights activist.